Confessions of a Teaching Junkie: Teacher Appreciation Blog Hop and GIVEAWAY! 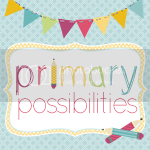 Teacher Appreciation Blog Hop and GIVEAWAY! 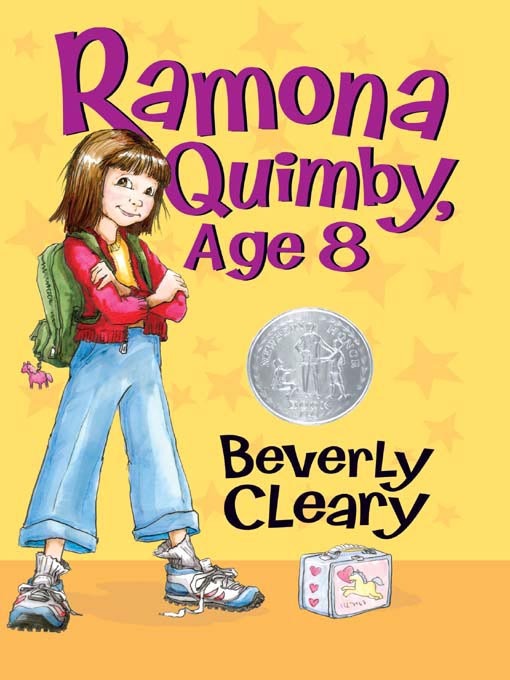 I love Beverly Cleary's books! They are just so perfect for the classroom. Some of my favorites are the Ramona books. and gets into all kinds of things. I have used this book as a read aloud and for literature studies. The kids love it because they can relate to Ramona. I created a literature study unit to go along with the book. I love her hard boiled egg debacle! This unit is one of my best sellers and one of my favorites, too! You could win a copy of this Literature Unit! The TPT Annual Teacher Appreciation Sale starts tomorrow! Kristi, it HAS been one of those weeks! Have no fear though, I will get caught up! A Book a Day in the Month of May!